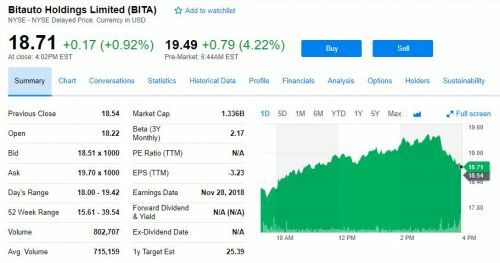 Phoenix New Media Science and Technology News November 28, Beijing time, easy car network (NYSE: BITA) released the third quarter of the 2018 fiscal year ended Sept. 30 unaudited results. 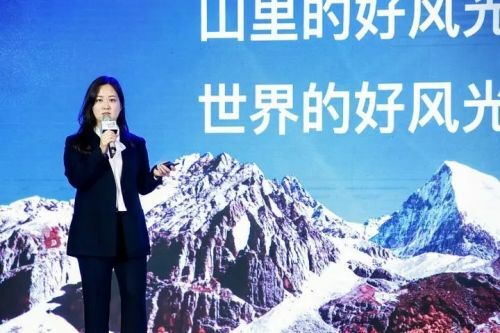 According to the US General Accounting Standards (GAAP), the company's third-quarter revenue was 2.72 billion yuan (RMB) ($396.7 million), up 25.9% from a year earlier, according to the results. A net loss of 20.1 million yuan ($2.9 million), compared with 510.2 million yuan a year earlier, narrowed sharply from a year earlier. As of Tuesday's close, the shares of Yiche.com rose 0.17 US dollars to close at 18.71 US dollars, an increase of 0.92%. Before the release of the earnings report on Wednesday, Yiche.com's share price rose by 0.79 US dollars, temporarily reported at 19.49 US dollars, or 4.22%. In the past 52 weeks, the price of the car has a maximum of 39.54 US dollars, the lowest is 15.61 US dollars. -- Revenue was 2.72 billion yuan (US$396.7 million), a year-on-year increase of 25.9%. The increase was mainly due to the growth of the company's transaction services business, digital marketing solutions business and advertising and subscription business. The cost of revenue was 1.05 billion yuan ($153.4 million), up 56.4 percent from a year earlier. The increase was mainly due to higher financing costs associated with the growth in trading services. In the third quarter of 2018, revenue costs accounted for 38.7 percent of revenues, compared with 31.1in the same period in 2017. -sales and administrative expenses were 1.52 billion yuan ($221.3 million), a decrease of 15.0 yuan over the same period last year; The decrease was mainly due to reduced share incentive expenses and marketing costs, partly offset by an increase in the provision for credit losses on financial receivables. Spending on product development was 154.6 million yuan ($22.5 million), compared with 156.5 million yuan ($22.8 million) a year earlier. 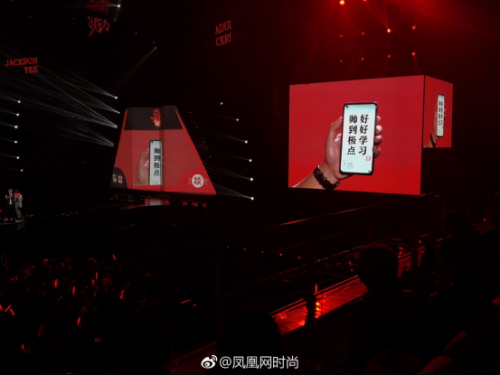 -- Operating profit of 66 million yuan (about 9.6 million US dollars), operating profit of 433.3 million yuan (about 63.1 million US dollars) in the same period of last year; operating profit of 408.3 million yuan according to non-GAAP Yuan (about 59.4 million US dollars), an increase of 53.4% ​​over the same period of last year. Net profit on non-U.S. general accounting standards was 345 million yuan ($50.2 million), up 48.8 percent from a year earlier. The net profit attributable to EMC was 265.8 million yuan ($38.7 million) under non-U.S. general accounting standards. As of Sept. 30, 2018, EMC had 7739 employees, including employees of entities that EVs had acquired and held a controlling stake in. This represents a decrease of 7.64 percent from a year earlier, mainly due to the company's reduced emphasis on second-hand car trading services. BOSS directly hired the JMPI index. The AI ​​industry equilibrium price is much higher than the Internet industry. 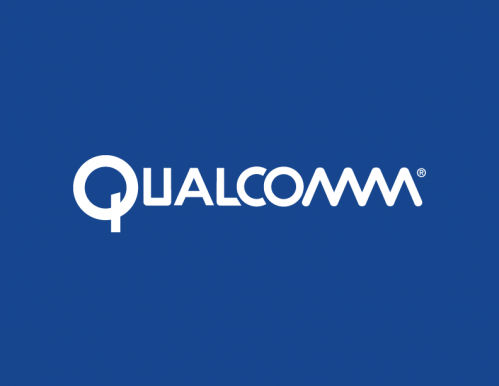 Qualcomm CEO Morenkopf: I'd love to work with Apple, especially in 5G.